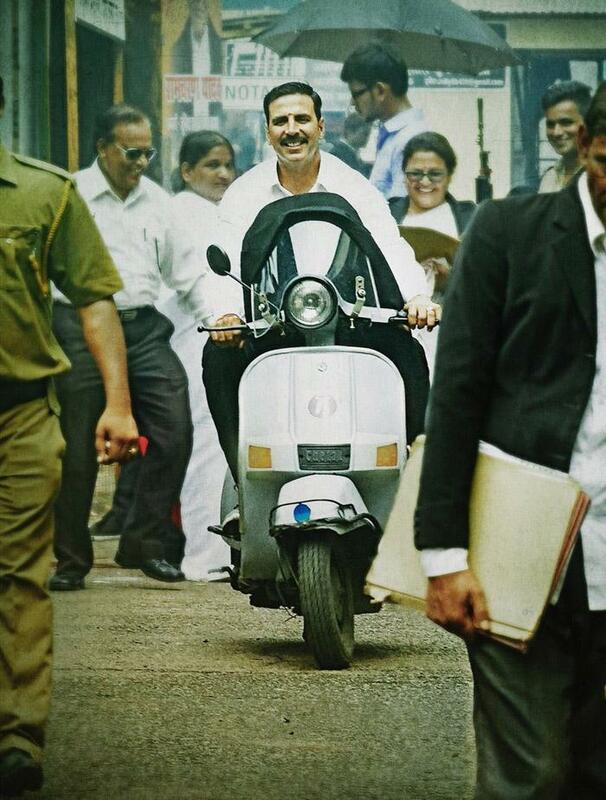 Hello Guys, Akshay Kumar upcoming film Jolly LLB 2 First look & Poster has out now. This is courtroom comedy drama film, written and directed by Subhash Kapoor. This is the sequel of Jolly LLB film which was released in 2013, Arshad Warsi, Boman Irani and Amrita Rao are in the lead roles. Saurabh Shukla was in cameo role. This was a hit movie. After success of this film, director Subhash Kapoor is come back with Jolly LLB 2. Akshay Kumar, Huma Qureshi, Annu Kapoor are playing main lead role. Annu Kapoor will be the rival lawyer against Akshay Kumar in the film. The film is scheduled to release on 10 February 2017. First look of this film has released. So we have collected some Images, wallpapers of this film Jolly LLB 2. Fans are very excited for this film. Every one are eagerly waiting this movie.